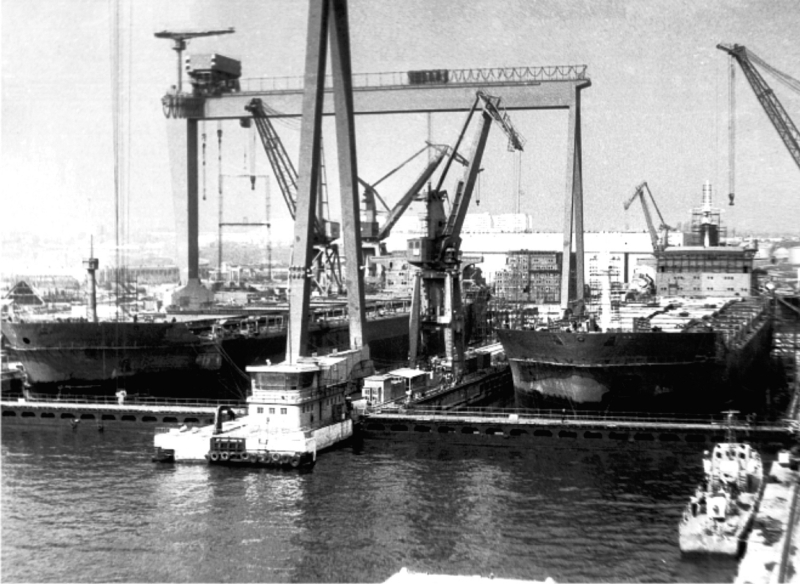 The records of the Ministry for Public Works since 1892 referring to the Craft Repair Shop within Constanta Harbour area is considered to be the “birth certificate” of Santierul Naval Constanta. 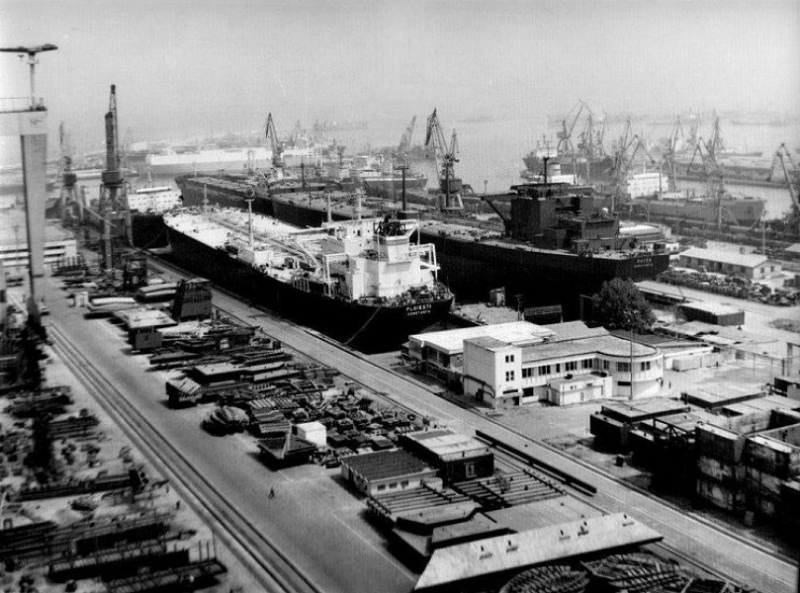 The subsequent growth of Santierul Naval Constanta has passed through many stages and it was closely connected with the development of Constanta Harbour. 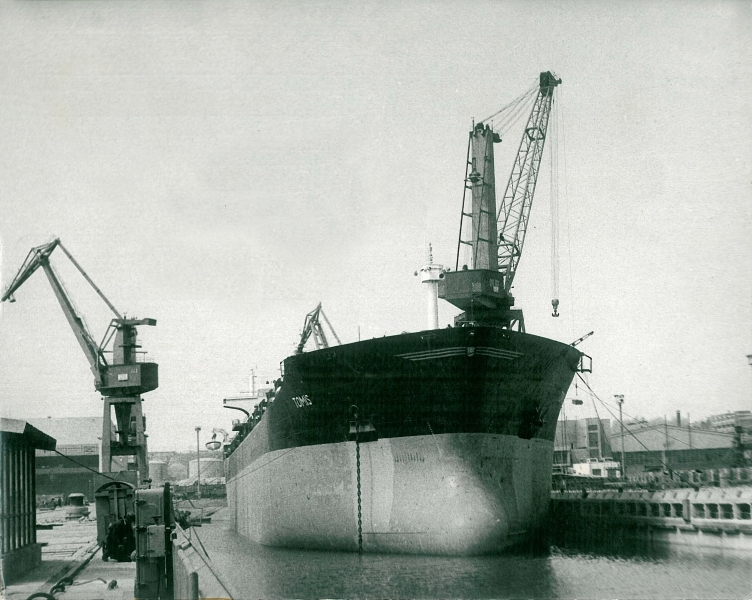 Until 1950, the main activities of Santierul Naval Constanta were focused on ship repairs. 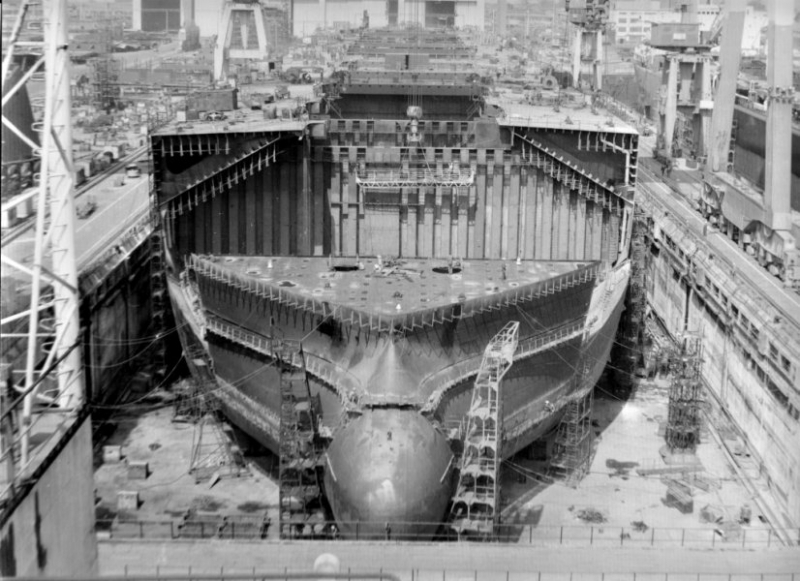 However, a very important milestone of yard’s long history is May 1936, when it was launched the very first new ship building, a 12-m long yacht named “Crai Nou”. 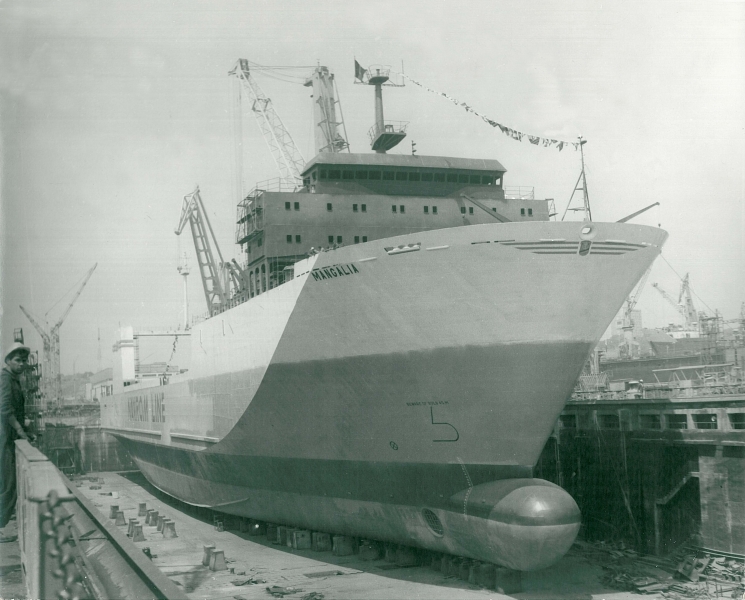 From 1950, along with the ship repair activities, Santierul Naval Constanta has started a ship building program. The surface has significantly increased, a new steel shop was built and other equipment / facilities (including a floating dock with a lifting capacity of 15,000 tons ) were added to those already existing on site. Further more, Santierul Naval Constanta was subject to an intensive investment program. The total surface reached 74 ha and it was started the construction of the two dry docks. Also, there have been commissioned new cranes and cutting / welding equipment. Since then, Santierul Naval Constanta has become a reliable supplier of large sea-going vessels (55,000 / 65,000 / 165,000 dwt bulk carriers; 85,000 / 150,000 dwt crude oil tankers) for Romanian and foreign customers. The political and economical changes which have occurred in Romania in the early ‘90s, had an influence on SNC too. 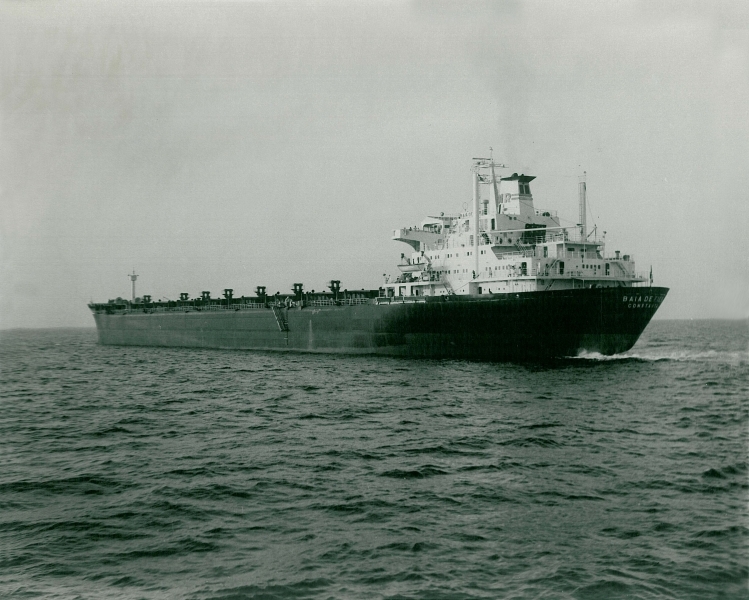 All the vessels built after 1990 have been delivered to foreign customers. Also, the market of large vessels has been gradually replaced by the market of small sized, specialized vessels (container vessels, combined Ro-Ro / container vessels, liquefied gas carriers, platform supply vessel). From October 1st, 2002 Santierul Naval Constanta has been privatized. Only one year after the signing of the yard’s privatisation contract and taking over of its management, we have made the steel plate cutting of the first vessel, thus successfully returning to the new buildings' market, after a period of intense activity for the new management team and for the workers to the same extent. Our objective is to implement and to maintain the approach towards quality and productivity to the final benefit of customers. The present strategy includes the optimisation of yard’s activities and personnel, continuing the intensive investment program began after the privatisation in order to increase the productivity, together with new motivation factors for our employees. Therefore, we trust these changes are the starting point for a fruitful co-operation with our yard.